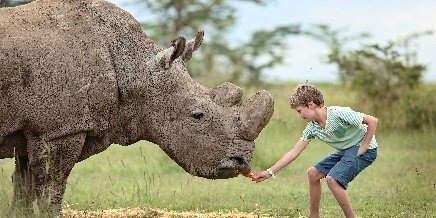 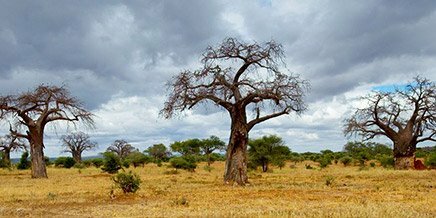 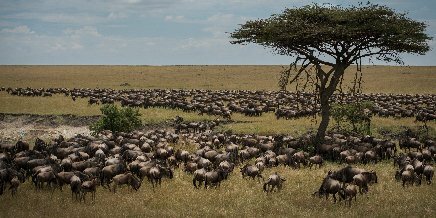 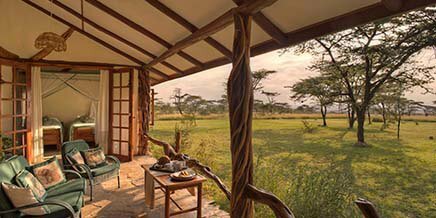 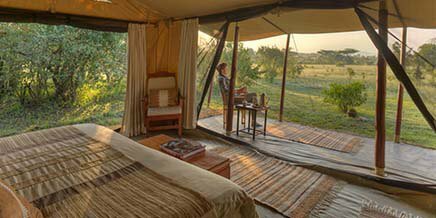 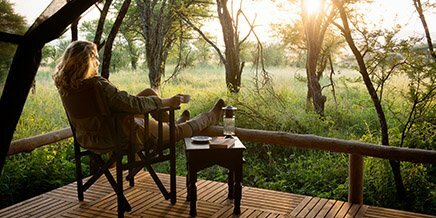 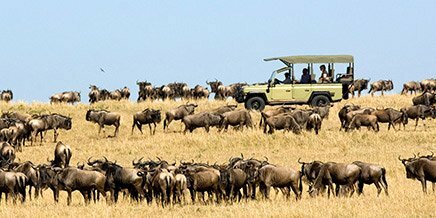 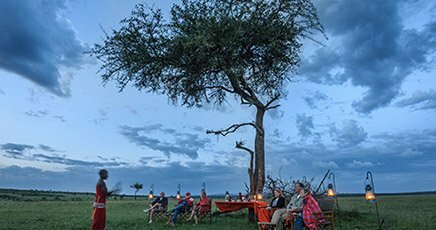 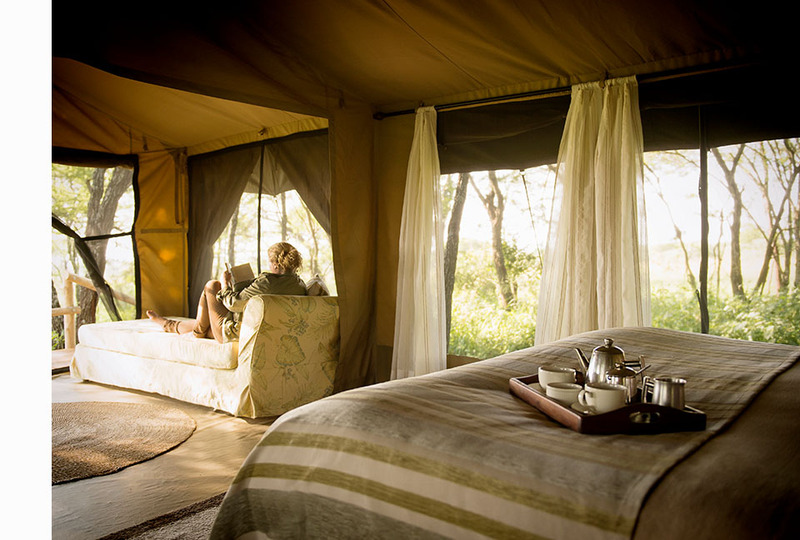 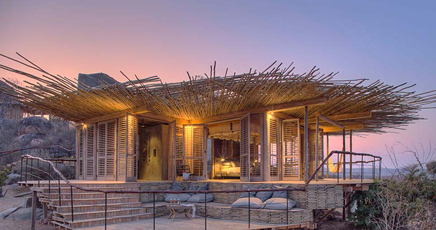 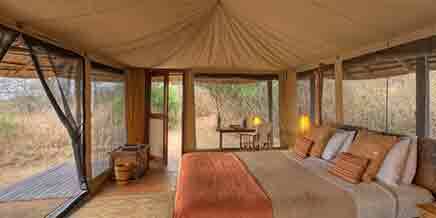 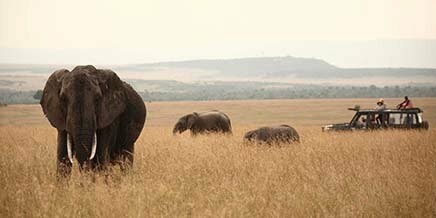 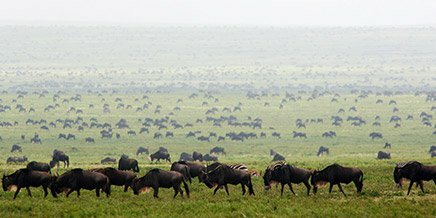 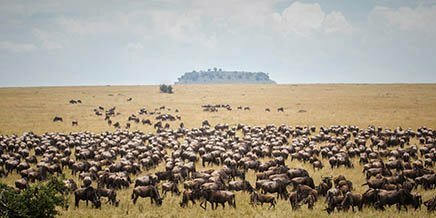 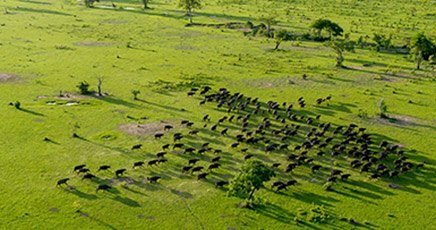 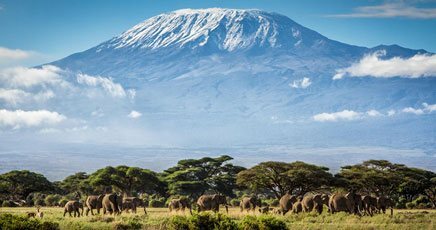 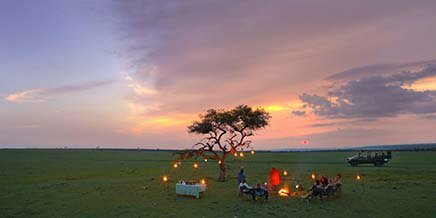 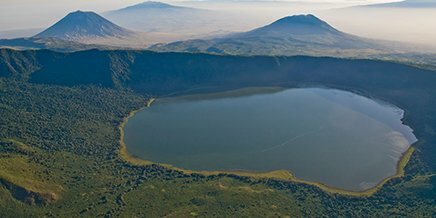 Make the most of your trip to Tanzania and combine the world-famous Serengeti in the north of the country with two of the continent’s largest and most beautiful wilderness areas, Ruaha and Selous, in the south. 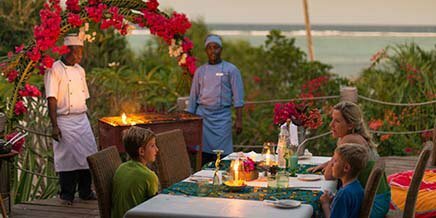 Onsea House is located just outside the town of Arusha,perfectly positioned on the drive from Kilimanjaro Airport. 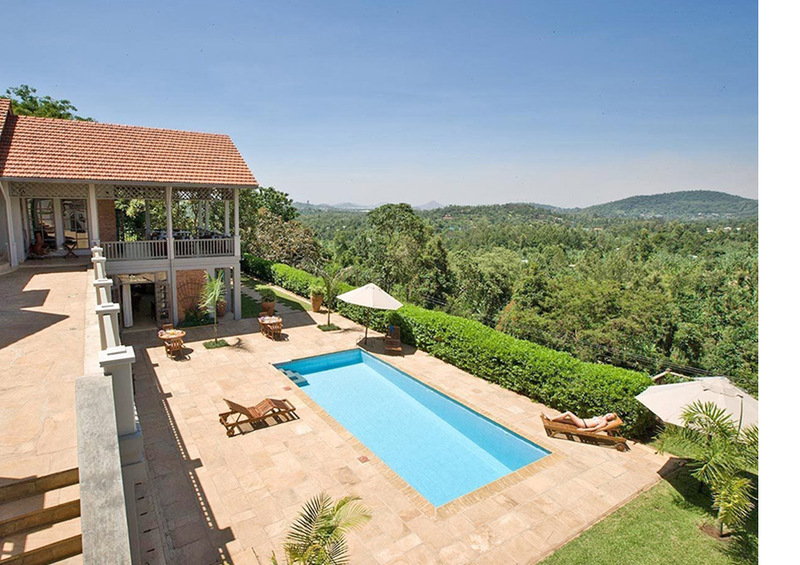 Owner managed and spread out over two levels, the House has an intimate and friendly feel. 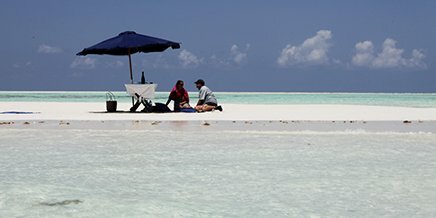 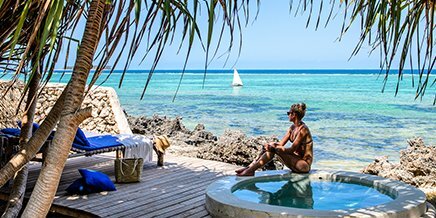 Add to this the superb staff and a reputation of culinary excellence, and Onsea House is a brilliant pre or post safari stopover. 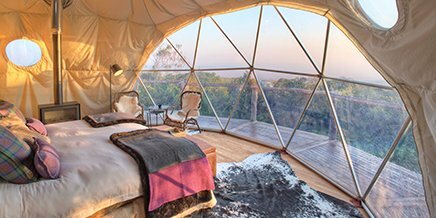 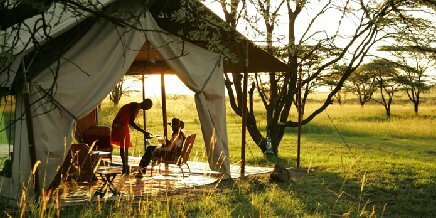 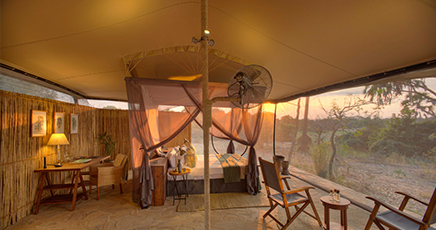 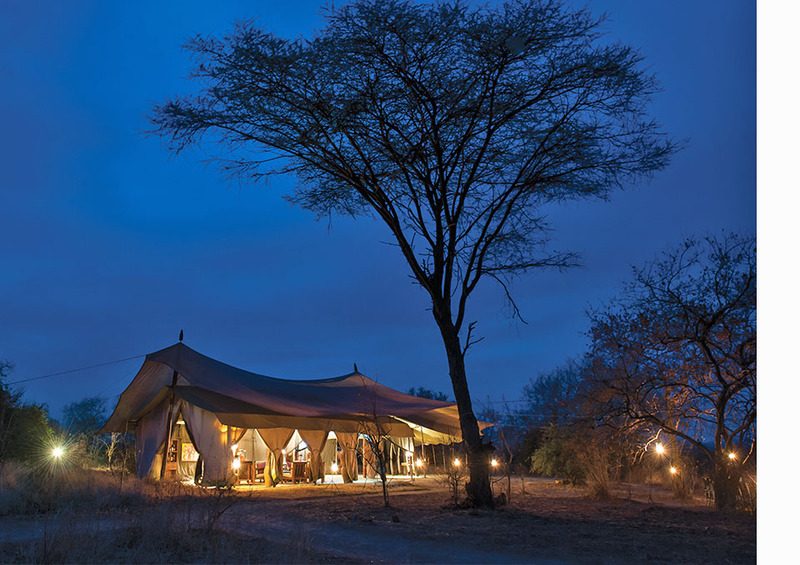 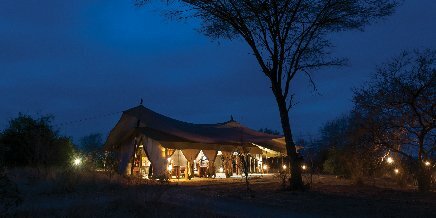 Dunia Camp is a small, intimate camp that evokes a sense of being immersed in nature while still being able to enjoy the warm hospitality and luxury that the camp has to offer. 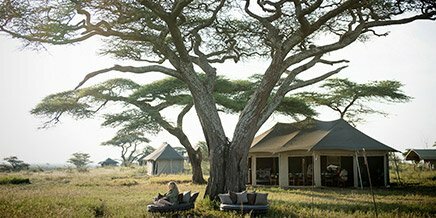 Attention to detail is balanced with an essence of grateful simplicity that is in harmony with its tranquil and exclusive location. 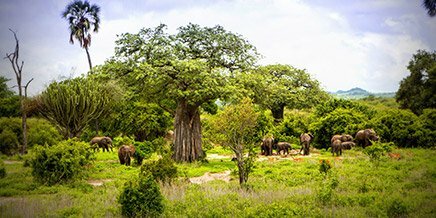 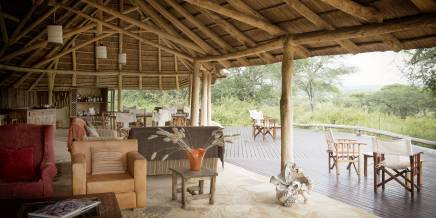 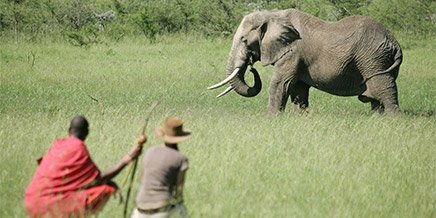 There is time for a final morning game drive before you fly out to the Selous Game Reserve for the final stage of your safari adventure. 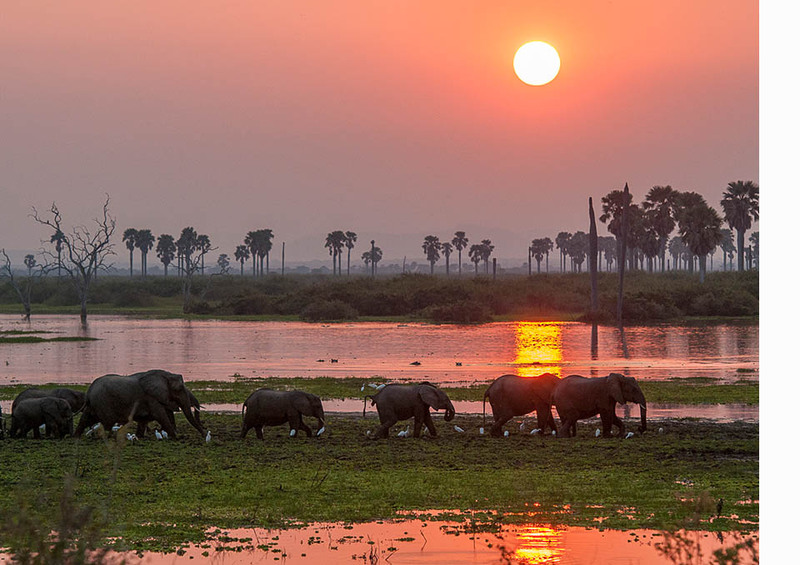 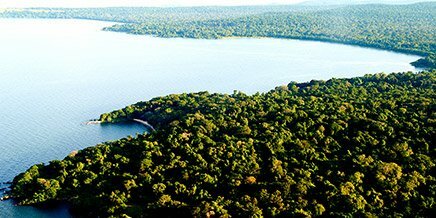 The Selous is entirely different to the Serengeti and Ruaha, with a network of rivers, lakes and swamps to explore, as well as woodland and plains. 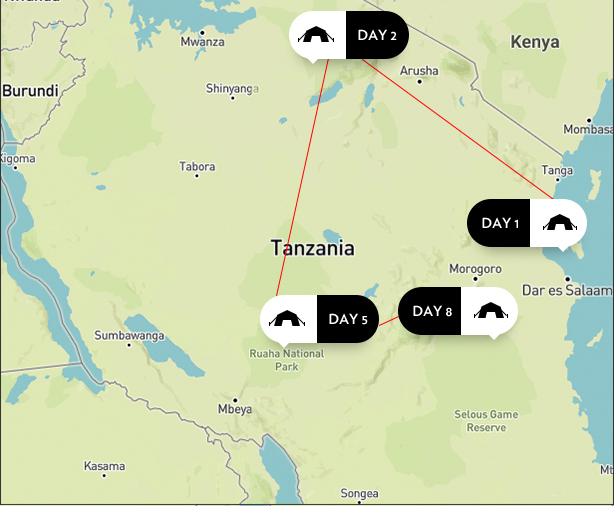 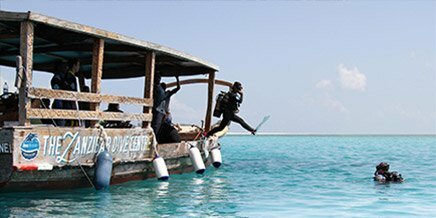 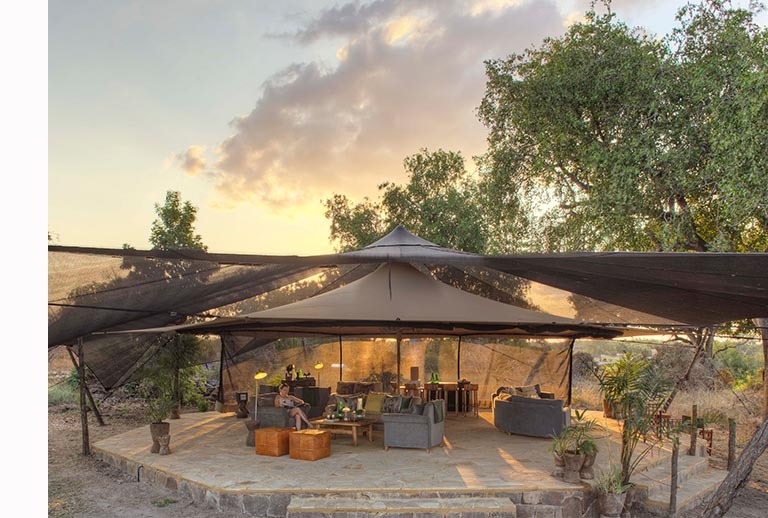 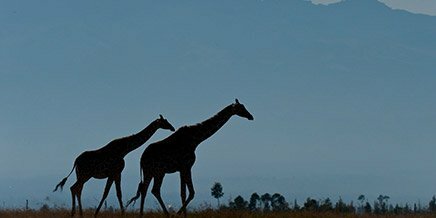 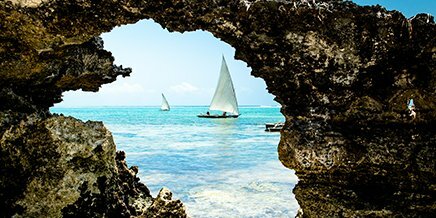 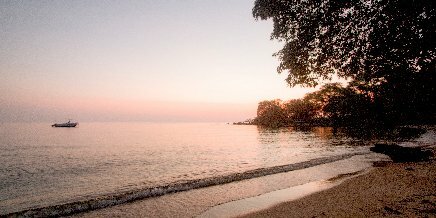 There is time for one final morning safari activity before you fl y out of the airstrip to Dar es Salaam, where you can connect to your international flight home.